Dutch Referee Blog wishes everyone a great season. 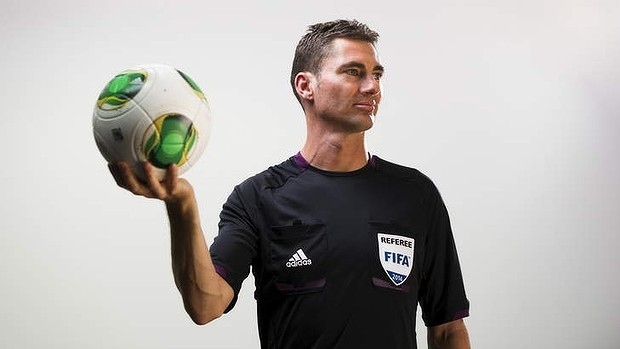 Australian former World Cup referee Ben Williams, who announced his retirement in July 2016, gives you 4 things to keep in mind to become a top referee. Also check the interview with Williams about reaching the 2014 World Cup. 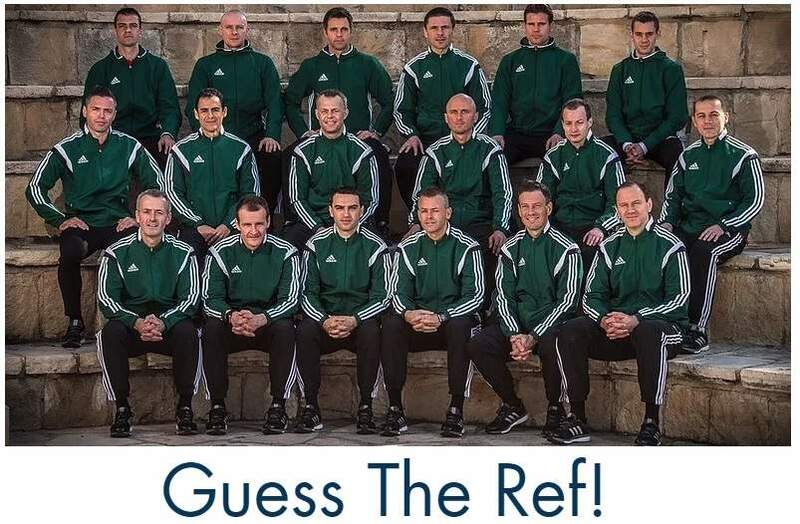 So, how to become a top referee? How to become a top referee? Ben Williams on How to become a top referee. Photo privided by referee. It is also important to realise that football is a reflection of life itself. There are good days and some bad days. There are days where we are human and make some poor decisions. However, there are some fantastic days where our matches go so very well. Ride the wave and don’t think you’ll never make a mistake. Those mistakes happen for a reason – to give you the opportunity to experience failure, but to come back even bigger and stronger. Lastly, there is no substitute for hard work. No one else is going to go out do the hard training sessions for you. Make the sacrifices to achieve what you want. If you want it bad enough, be patient as it may take a while to achieve it. Above all, you have to enjoy this wonderful game of ours. That is why we get involved in football, and it’s something we must always try to achieve. Enjoy our beautiful game. Also check the interview with Williams about reaching the 2014 World Cup. Posted in Blog, tips & tricks and tagged Ben Williams. 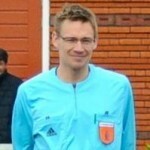 “@dutchreferee: How to become a top referee (with tips from Ben Williams) http://t.co/yg6P9aplW8” “Be the best u can be” is great advice!